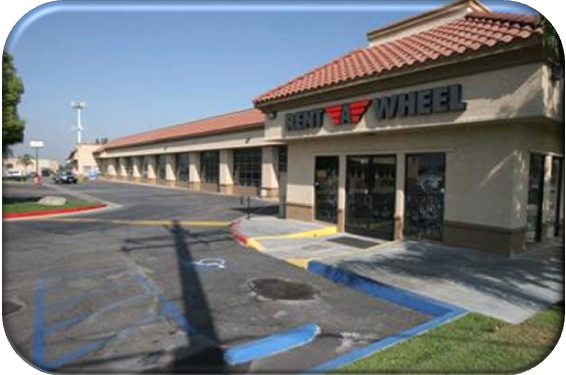 Description: Auto retail and mini storage center includes two automobile service buildings and two self-storage buildings occupying 2.7 acres in the city of Covina. The property was initially constructed around 1984 and the most recent renovations occurred within the past two years (2006-2007). The property is located in an area characterized by service/retail, mobile home parks and residential parcels. Description: Camino Village Shopping Center is a community retail shopping center consisting of two single-story buildings located on approximately 4.11 acres. 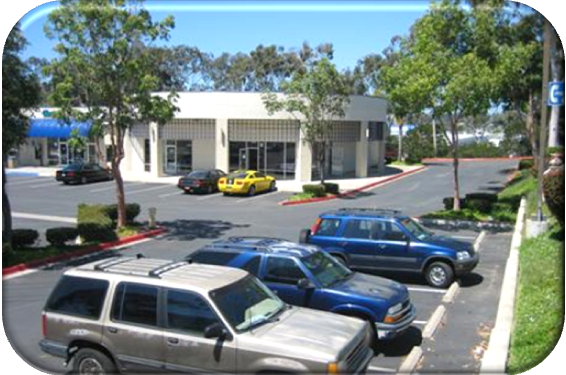 Camino Village is located south of Oceanside Boulevard, west of El Camino Real and north of Industry Street. The property was developed in 1988. 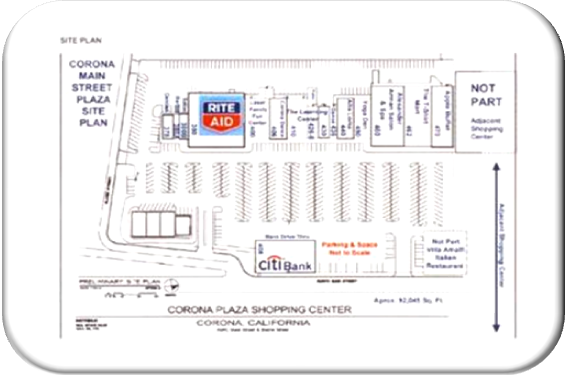 Description: Corona Main Plaza is a retail shopping center that has four single-story buildings containing 17 tenant suites located on 8.62 acres. A few of the units have mezzanines. Buildings 300-302, 304 and 408 are detached buildings. The rest of the tenant suites are located in the main strip building. 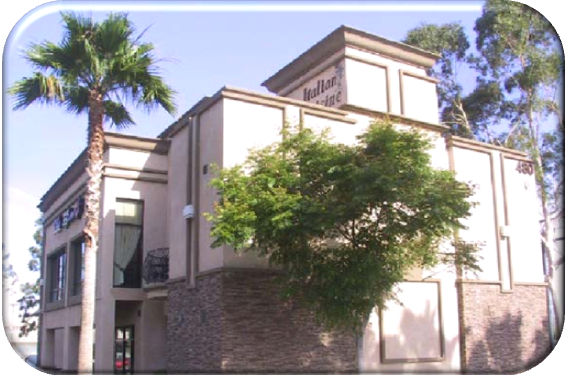 A fifth building on the site, Villa Amalfi Restaurant, is separately-owned by us. Construction of the property was completed in 1963. Description: Villa Amalfi is a fine dining restaurant and banquet hall. It is a one, two-story building with a single tenant. The original improvements were completed in 2002. Villa Amalfi Restaurant is a fifth building in the Corona Main Street Plaza. Description: Arcadia Plaza is a retail shopping center consisting of three single-story buildings located within the incorporated city of Phoenix, Maricopa County, Arizona on approximately 5.19 acres. 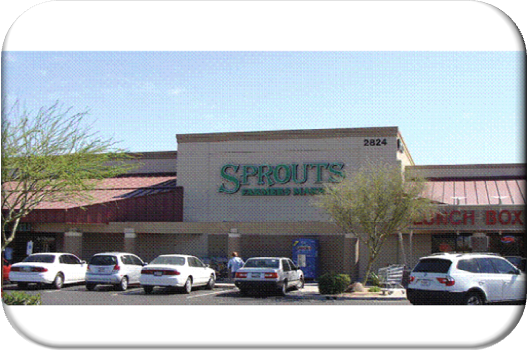 The property is currently developed for retail commercial usage. The buildings were constructed in 1980 with the addition of building 2808 in 1985.